Some shocking CD sleeves by Decca. I know it's marked "special-value price" on the front but I wasn't expecting driver discs! Yes they're those sealed with adhesive so once you open them they are ruined. The Japanese put us to shame in the art of package design. None of these are "budget" box. I'd expect at least something in the "OK" tier. Wouldn't cost them more than a dollar or 2 extra! 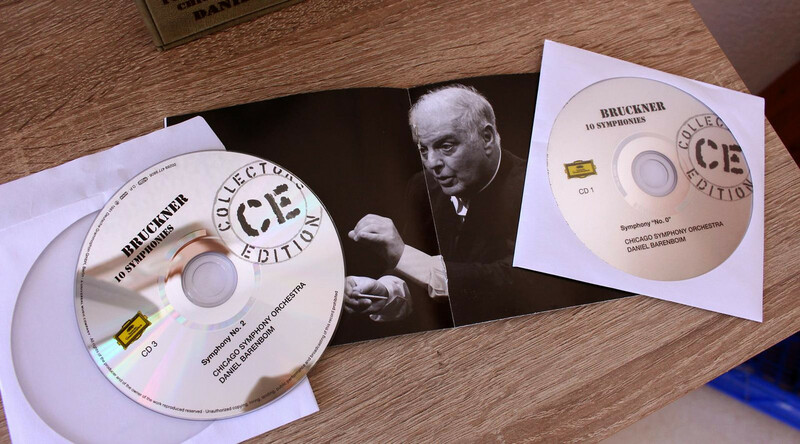 All but the Mahler Bernstein DG cd you have there are from Budget boxes. 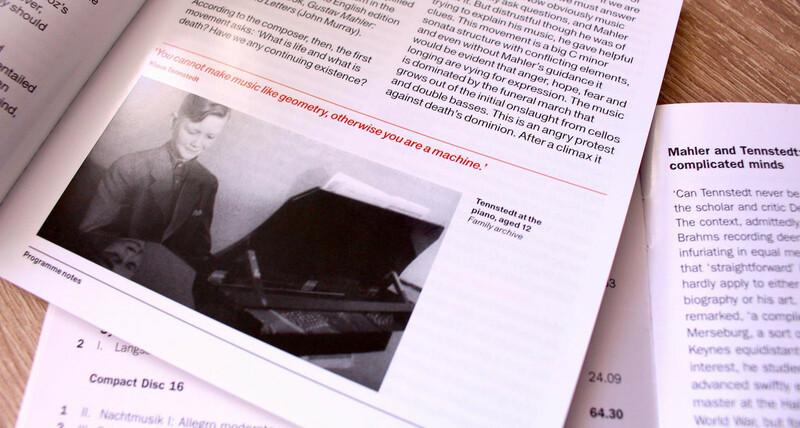 The Bernstein Mahler from Sony you have there is from the Complete symphonies box that is currently sold for 25 pounds more or less. The one that wasn't a budget release was the orange Carnegie Hall box that offered the Columbia new remasters for the first time. 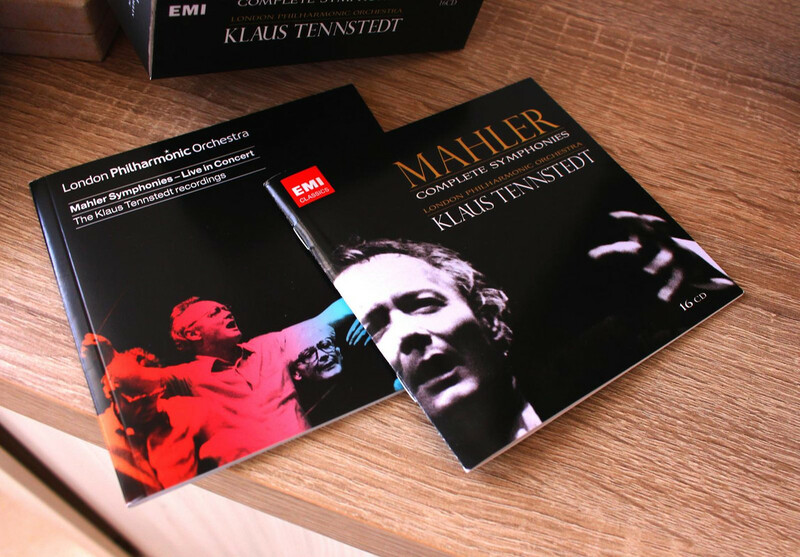 I get that you don't like paper sleeves at all, but currently labels are selling Haydn and Shostakovich cycles for a lot of money compared to others like Mahler or Wagner. 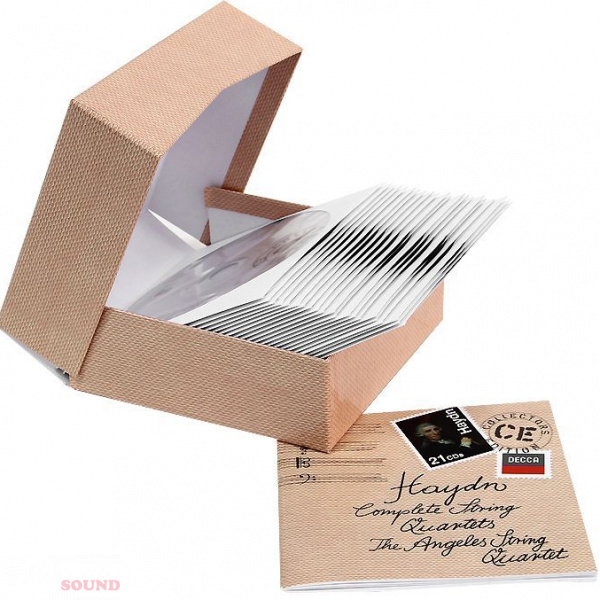 Even if Ashkenazy Shostakovich costed you $70, it's still a budget box. What counts here is the amount of effort they put to write all the comments about the conductor and the symphonies. I also noticed way more effort in my Barenboim Bruckner box from Chicago than my Rowicki Dvorak box from London, both from the same Collectors Edition. They also are willing to pay three or four times the money we would pay in Europe or USA where budget editions put their value in mastering well the music inside CDs. Japanese buy also in SACD even if recordings are from WW2 LOL. More pictures of the long-time OOP LA Haydn String Quartets. This packaging has been a norm since the beginning of the century. It's been almost 2 years, so I have changed my mind in some things. Last edited by Granate; Today at 13:14. I was referring strictly to package design. As far as the mastering, I'll take your word for it as I know nothing about it. Last edited by Red Terror; Today at 13:56. If you put it this way, most box sets are "budget" releases, since they're definitely much cheaper than buying all separate discs! But just as you mentioned, the sony set is not expensive, yet it's beautifully produced! Original jackets + LP style CDs. I like it a lot! Budget or not, the point I tried to make is that the ashkenazy box could be done better. I'm sorry if my original post sounded like rant. I was just shocked to receive sleeves that are sealed, as many other boxes I own are well made. As physical media is fading out I'm afraid corner-cutting is unavoidable for newer releases? Last edited by rice; Today at 14:09. 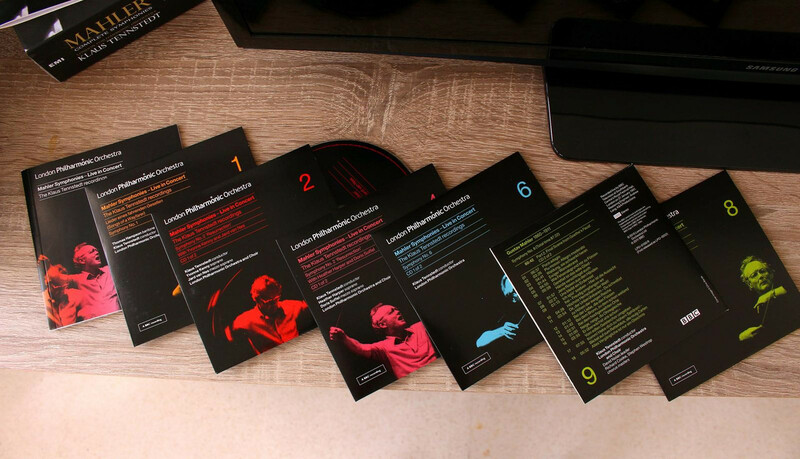 I would have got this set if I actually own a SACD player! That's a real collector's piece. I'd be very happy to receive a box like this. Simple, efficient and durable. Just not flimsy paper! The labels are really cheaping out in newer releases I think. It's not like the re-issue would be any cheaper when the original release is out of print. Last edited by rice; Today at 14:28. Given the amount of music we get now relative to money spent I can live with less than perfect packaging, do you not recall when one cd cost the same as many 10 disc boxes do now. Maybe I'm just easy pleased! Last edited by Malx; Today at 19:09. 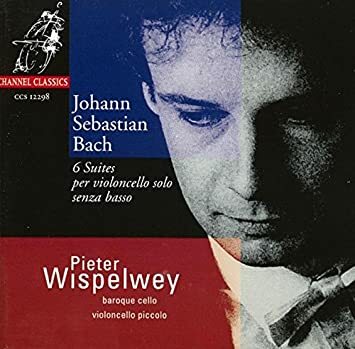 ^I'm thinking about going for that new Borodin Quartet Shostakovich cycle... torn between that and the Pacifica cycle. I was just looking at that Brahms CD on Amazon today. I really want to go for that too. I kinda like what I've heard of Brahms' quartets, love the Takács Qt., and LOVE András Schiff (but haven't heard him play any Brahms). The Pacifica vs the Borodins ? The older Borodin Qt. 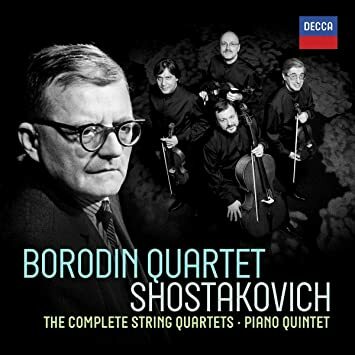 recordings are what I generally reach for when I listen to Shostakovich, so I'm intrigued by the idea of going for a new quartet's take on them. But just might have to check out what the old standby has to offer in their new traversal. 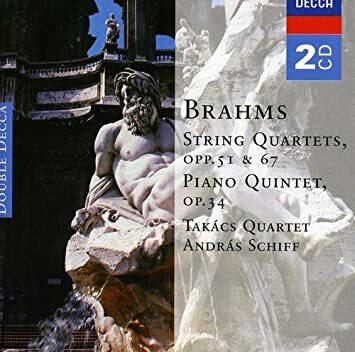 If I'm not mistaken, hasn't the Takács Quartet recorded the Brahms quartets twice? On Decca and then on Hyperion? Or are the Hyperion CDs reissues? I know at the very least they do the Piano Quintet with both Schiff and more recently Stephen Hough. Anyway, what I have heard of their Brahms is from the Hyperion release. A little reverb heavy for my tastes (in Brahms, anyway: I normally love reverb) but the playing is great. Last edited by flamencosketches; Today at 22:29. ^^^the Borodin's have a long and great tradition. I their earlier set too. I also have their Chandos Beethoven cycle too, and it is excellent. A friend absconded with this so I HAD to reorder it. 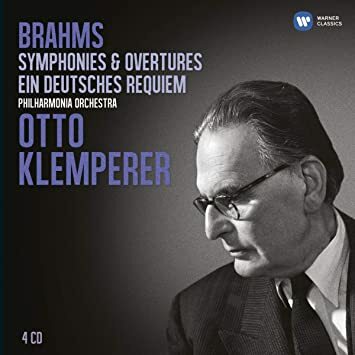 ^Only thing I've heard from Klemperer is the German Requiem... surprisingly, I enjoyed it. I'm not big on Brahms symphonies though, and I'm afraid his (in)famously slow tempos in this repertoire would lull me right to sleep. All times are GMT +1. The current date and time is Apr-24-2019 23:19.